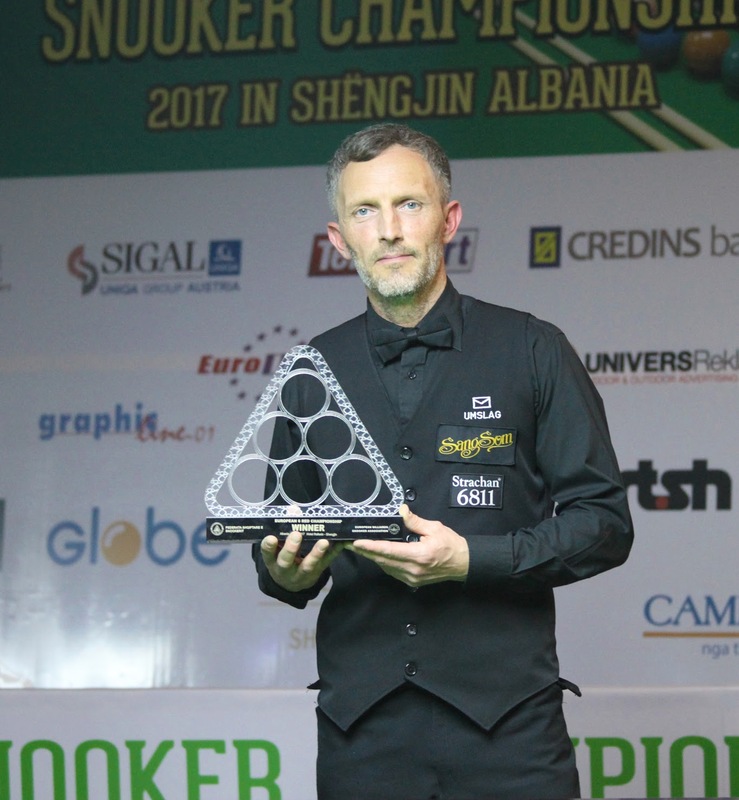 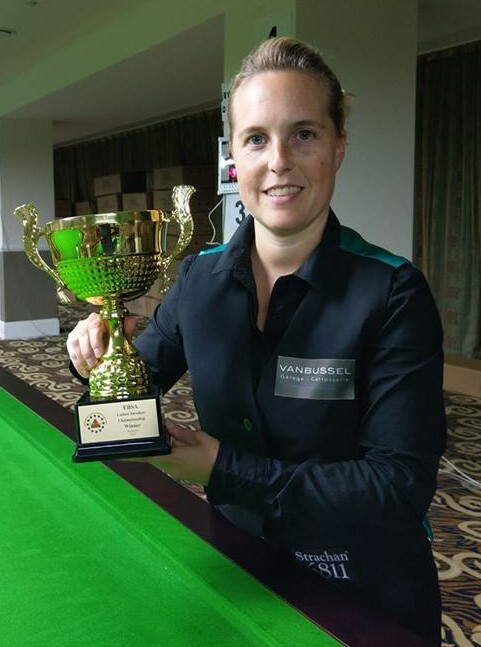 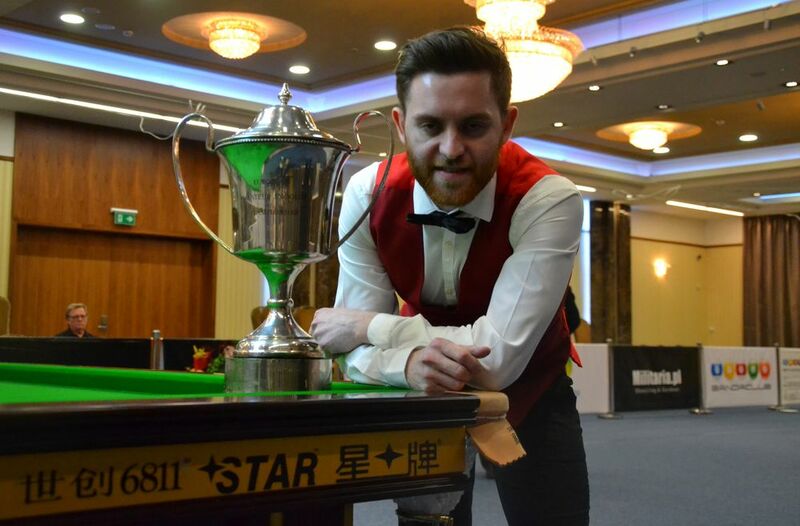 Whilst the growth and popularity of snooker on the Asian continent is well publicised, there are also other areas of Europe where our game is going from strength to strength and bringing more countries into the EBSA. 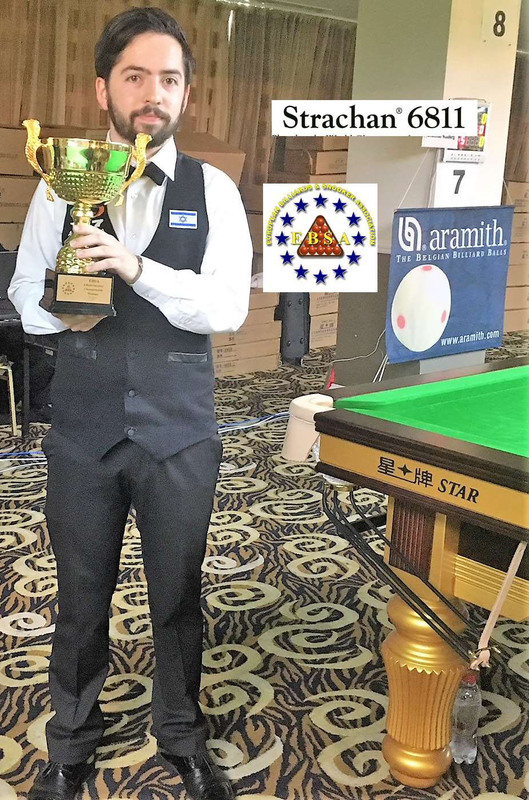 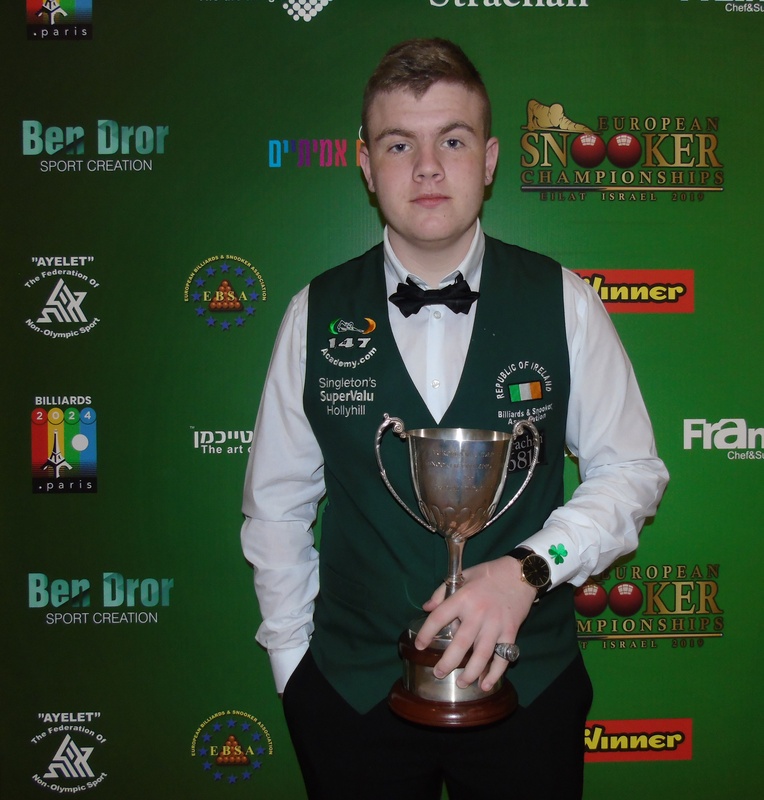 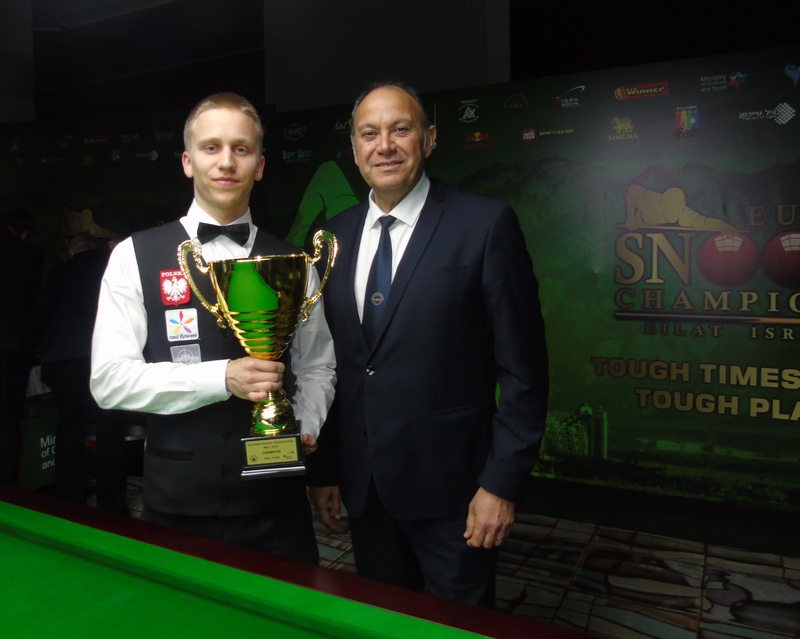 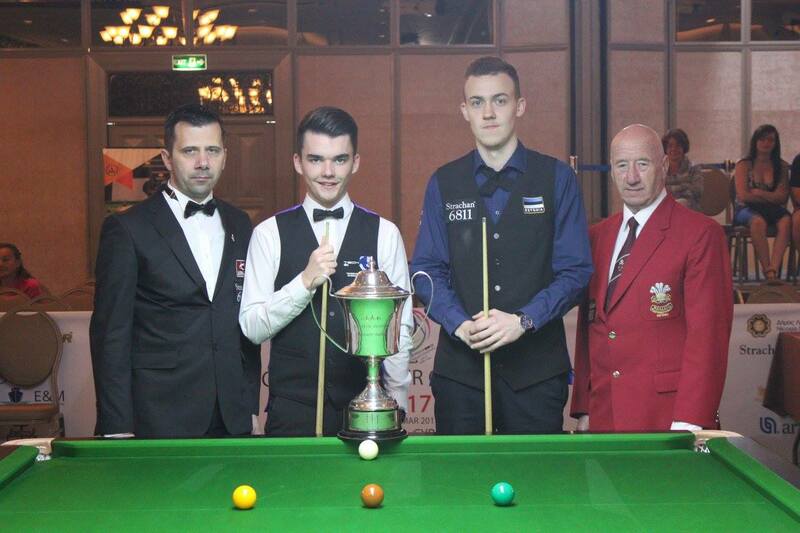 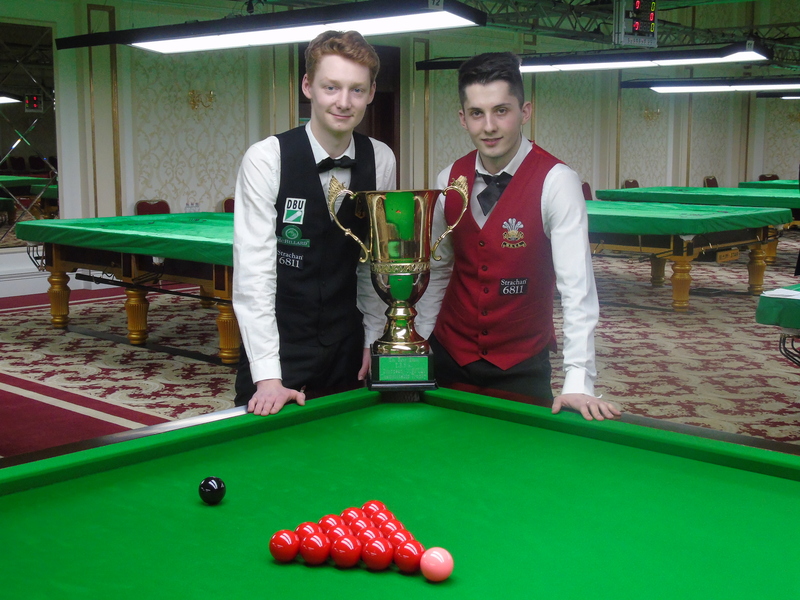 Sixteen years old Jan Jelenić showed how well snooker is progressing in Croatia when he comfortably beat experienced England international Wayne Townsend by four frames to one at the European Championship in Nicosia Cyprus. 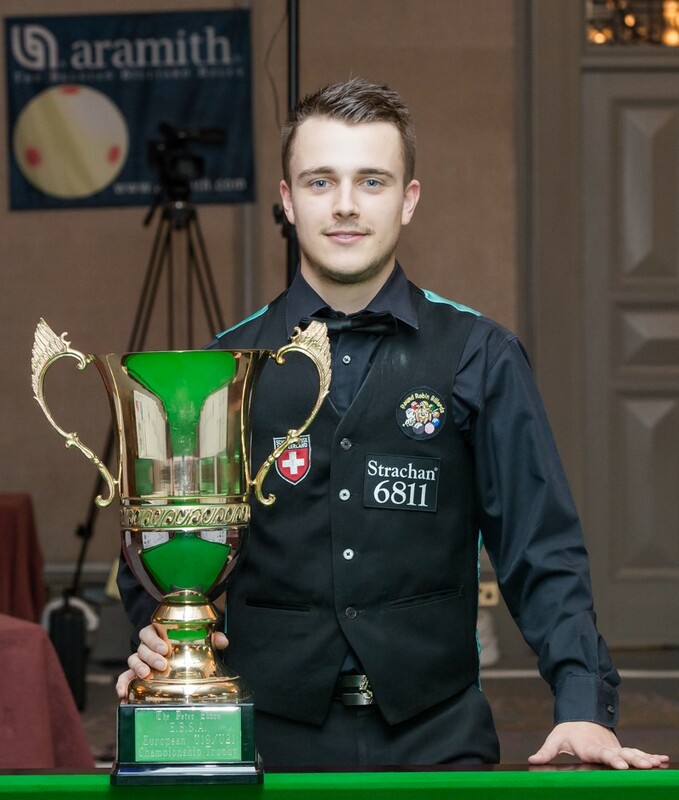 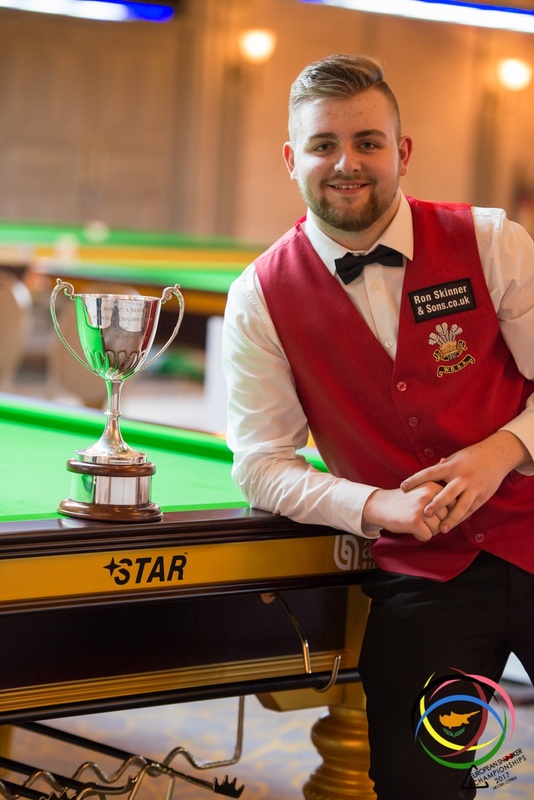 Croatia’s under 21s champion, an IT student, started playing at the age of eleven at Snooker Club Pot in Zagreb under the guidance of his father. 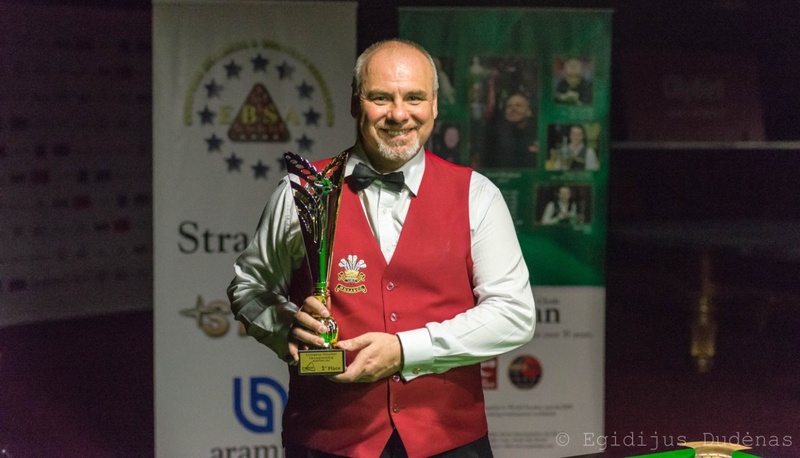 The eight-table snooker club which now has over a hundred members allows all players under the age of eighteen to play free of charge thanks to the generosity of owner Darko Hojan who also coaches the players. 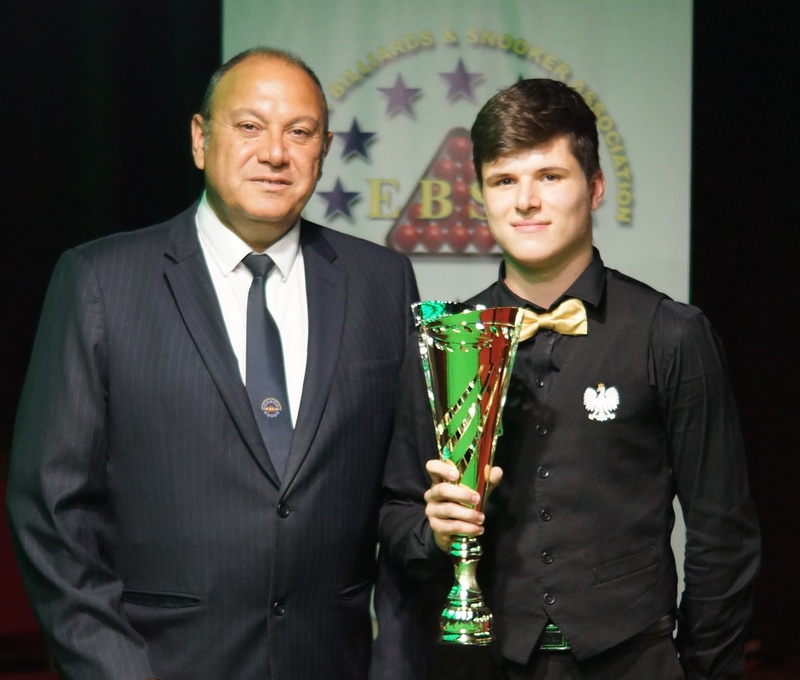 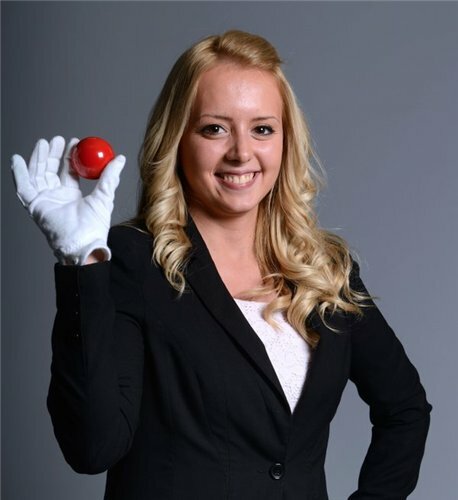 The four players competing at the championships have received financial support from the Croatian Billiards Association to assist them in getting to the event and Croatia have been represented in each of the age groups. 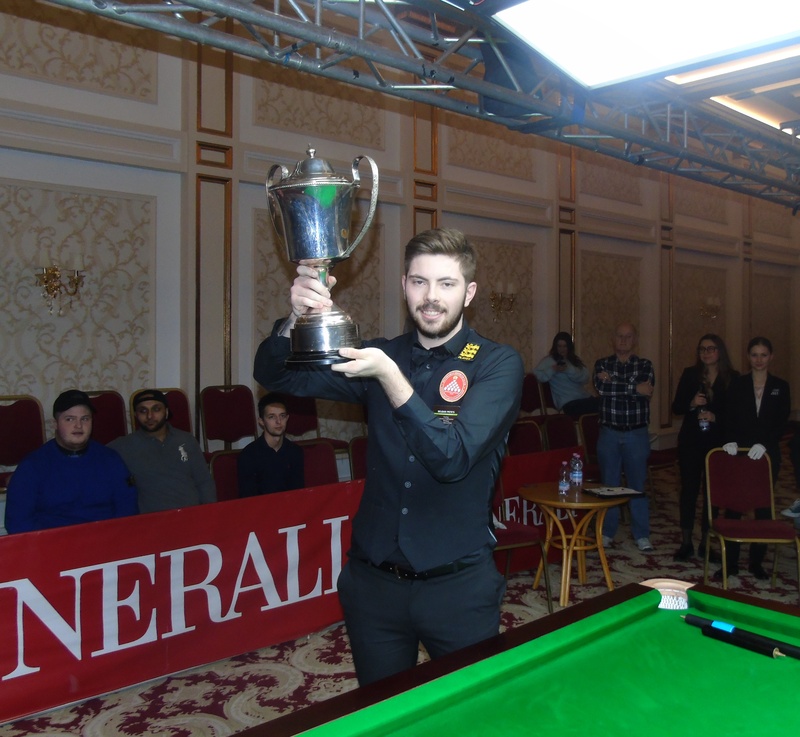 The picture above shows the Romanian side, who have also competed in all stages of this event so far, achieving some notable results in what is a very strong field of players.